Eleven years ago, I walked down the aisle and said “I do” to my best friend. And it was that solid foundation of friendship and love that would get us through the next decade together. When something good happens, my husband is the first person I want to tell. Alternatively, when something bad happens, he’s the person whose shoulder I want to cry on—whose arms I want wrapped around me. My husband knows all my secrets. He’s seen me first thing in the morning, without any make-up and without my hair fixed. He sticks around during “that time” of the month and even sometimes brings home chocolate! Not only that, but we like to DO things together. We share similar tastes in TV shows and books, and we like playing games together. Hmm . . . crying shoulder, sharing secrets, spending time, and sticking after seeing me at my worst. Yep. Sounds like a best friend to me. But what makes a good best friend? 1. A best friend is compassionate and supportive. My husband and I have seen each other through plenty of ups and downs. We know how to show each other love and support. I listen to his problems, and he listens to mine. We try to share kind words or a simple show of affection to encourage one another. 2. A best friend is loyal. It is so tempting sometimes to lament to all our friends or family when our spouse is getting on our nerves or doing something that we don’t agree with. To the outside world, though, we should be talking our spouses up! And this goes both ways. We need to work our issues out between each other and God. This is not to say that, in times of need, we can’t go to a trusted friend to discuss a certain situation. However, there is a difference between “How do I help my husband cope with losing his job?” and “My husband is so lazy! All he does is sit around the house all day, playing those stupid video games!” See the difference? 3. A best friend is honest. My husband and I don’t always tell each other what the other wants to hear. We try to tell the truth in love that the other needs to hear. If I am focusing too much on work, and not enough on homeschool and the house, my husband tells me. Likewise, if my husband is coming home too many nights and not doing the dishes like he says he will, I throw out a sarcastic remark to gently remind him. 4. A best friend can make you laugh. I seriously believe that the couple that laughs together, stays together. Many of us, whether we realize it or not, fell in love with our spouses partially because they made us laugh. It’s a unique bond between 2 people to be able to make each other laugh or smile. It’s important to remember to have fun, to be silly, and to enjoy each other’s company. Laughter is a great stress reliever, a good tension breaker, and a mild aphrodisiac. (Yes, I said that.) Laughter can break down barriers and halt arguments. It also burns more calories. 5. A best friend strives to keep the lines of communication open. I see this all the time—couples who do not know how to communicate. A few years ago, my husband and I went through a period where it seemed all we did was fight. Every little remark turned into an explosion. Every misinterpreted body language or voice tone kicked off another argument. We just weren’t communicating well. Communication does not always come naturally. It’s something that we have to work on constantly. It’s actively listening, asking questions, and not jumping to conclusions. It’s giving the other person the benefit of the doubt, letting them be innocent until proven guilty. It’s being purposeful in what you say and how you say it, striving for clarity and love. A best friend is compassionate and supportive, loyal, honest, funny, and a good communicator. And we should treat our spouses as such. When your spouse is also your best friend, it makes all the difference in the world. Yes, a marriage is a different type of relationship, as it should be. But a good marriage is built on a solid foundation of friendship (and the Lord, of course). The question is, then, is your spouse your best friend? Are you his? Whether Ralene Burke is wielding a writer’s pen, an editor’s sword, or a social media wand, she always has her head in a dreamer’s world. And she wants to make it SHINE! In her own writing, Ralene spins fast-paced tales of fantasy worlds, angels and demons, and the broader calling of every human being. A place where the light pierces the darkness . . . You can find out more about her writing and editing services on her website: www.raleneburke.com. Outside of the publishing world, she is a veteran’s wife and a homeshooling mama of three amazing children. She enjoys crazy nights with friends and board games, snuggling with her family, or, more often than not, enjoying the company of a good book. I appreciate how you define best friend and my husband also meets that definition. For some reason I have always resisted using that term, however. Maybe it is because I know I need a certain amount of girl friends to steady out my need to talk about everything; I have a strong need to talk about everything….what I’m fixing for dinner, how to dry dill, which clothing is on sale, etc. My husband is there for me but greatly appreciates it when I chat it up with my best friend and spare him all of my need to verbalize. I guess this is part of why I felt that calling my husband a “best friend’ actually kind of demotes him. He is more than a best friend; he is my husband! Anna, I totally see where you’re coming from. And I partially agree with you. As women, we need girl friends. We just do–and for the very reason that you mentioned. 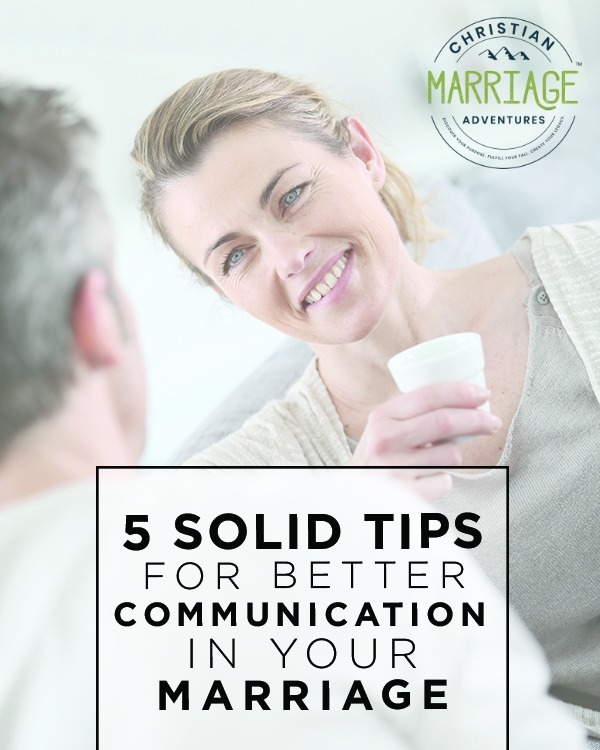 We have more of a need to verbalize or chat it up than our husbands do. However, this article was meant to show some couples that it’s not all “family and finances,” that there needs to be more to the relationship. A last marriage is built on a foundation of love AND friendship. Love this, Ralene! My marriage has been through a season where my husband was not my best friend, and I SO longed for the time when it would heal and move back to the two of us being so close again. I definitely want to show my kids that marriage can be more than “man and wife” but it can have that deep, sincere, genuine friendship as well. Thanks for sharing this! I really enjoyed reading this. It made me smile. I could relate to it. And everything I read was true. It’s beautiful when you can evoke emotion as a writer. Thank you for sharing this.